The Half Dome Short-Sleeve Tee from The North Face is a classic t-shirt that can be worn anywhere, whether it is outside or just lounging around the house. 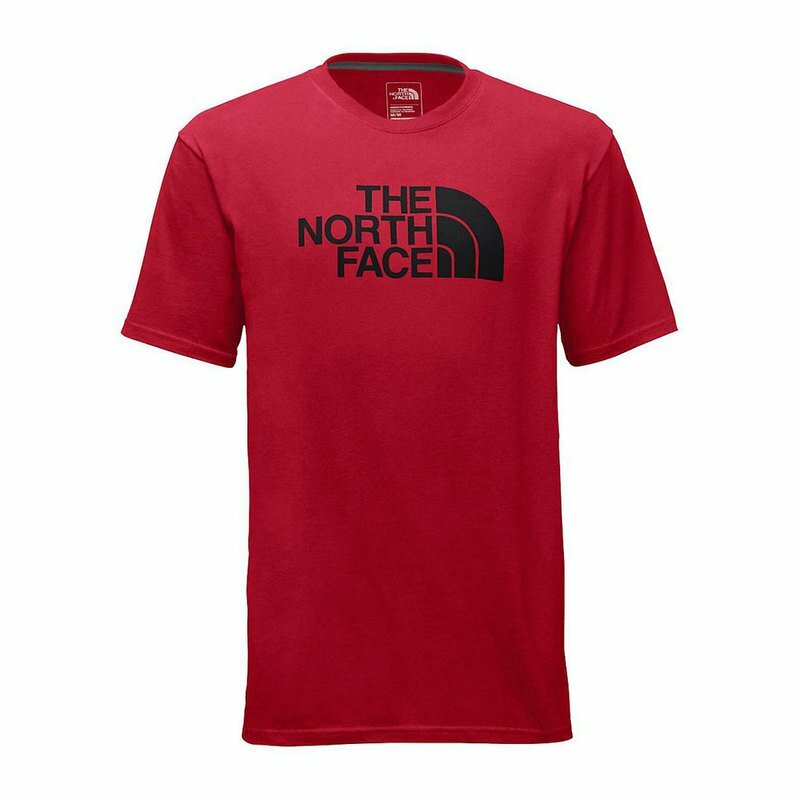 Featuring the classic North Face logo on the chest, the Half Dome Tee offers a stylish appearance. The Half Dome Tee is also easy to care for, so it can be washed just as easily as it can be worn.